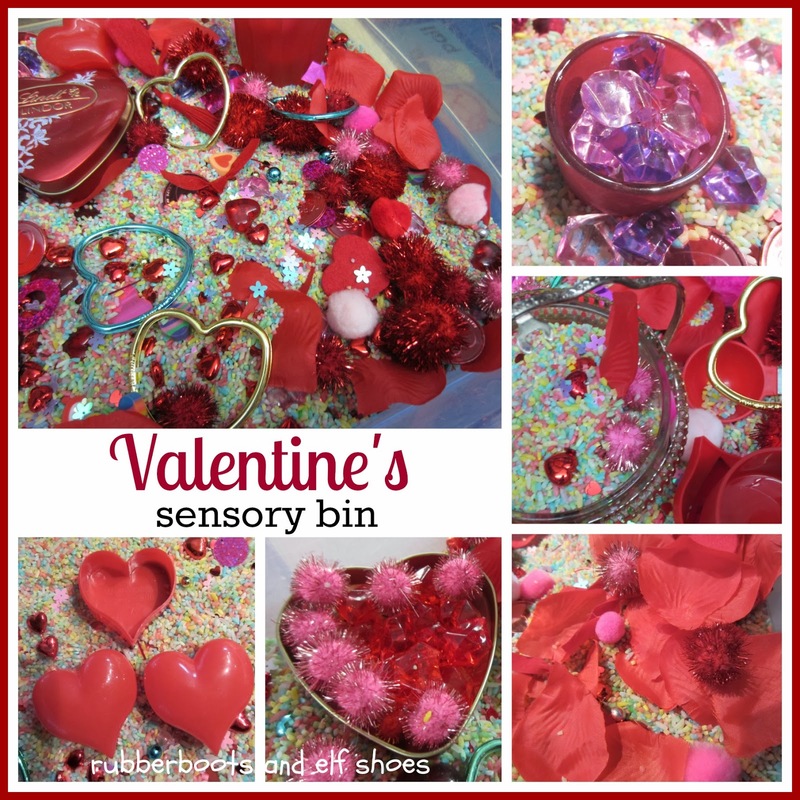 There is just so much potential for a Valentine's sensory bin. The question is when to stop - not where to start. I started with a base of rainbow coloured rice. Learn with Play at Home has instructions how to dye white rice. Then I see what I have at home (already in the sensory bin stash), what I can find at thrift shops for close to free, and what is at dollar stores for a bit more than free. Thrift shops are great for all sorts of containers. The bon bon dish is well used - it was last seen in the winter bin. Combine them in an inviting way, add children, and you have hours of feeling textures, sorting, patterning, filling, pouring, making stories, working together, solving problems … learning. Me too! It's kind of fun! The kids are actually pretty good about keeping the mess in the bin. Hi Maria. Glad you are hooked! Sensory bins are awesome. 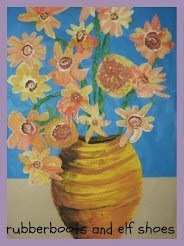 My bins are about 15" by 28-30" and 5-6" high. I have bought them at Walmart and other big box stores. I have one, sometimes two out at a time. I put the bin on a desk that backs onto a bookshelf. SO my rule is 3 kids at a time so that there is enough space for everyone who is exploring. I also tell the kids that what goes in the bin, stays in the bin. 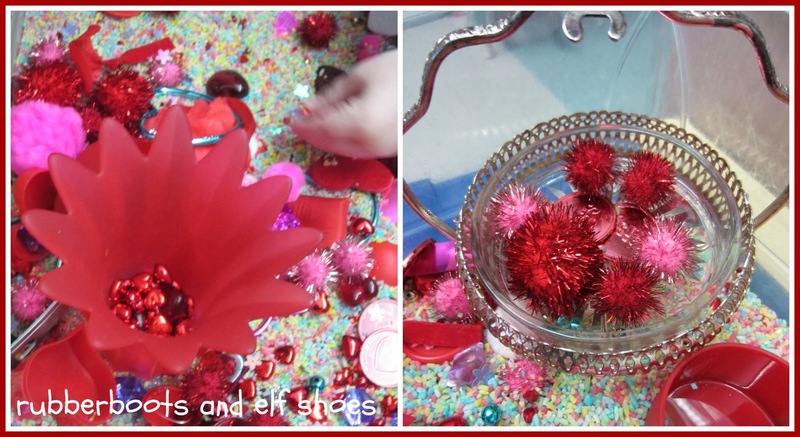 No filling up a container with rice and pom poms and taking it across the room. happy to answer any more questions that you have. I love this one too. 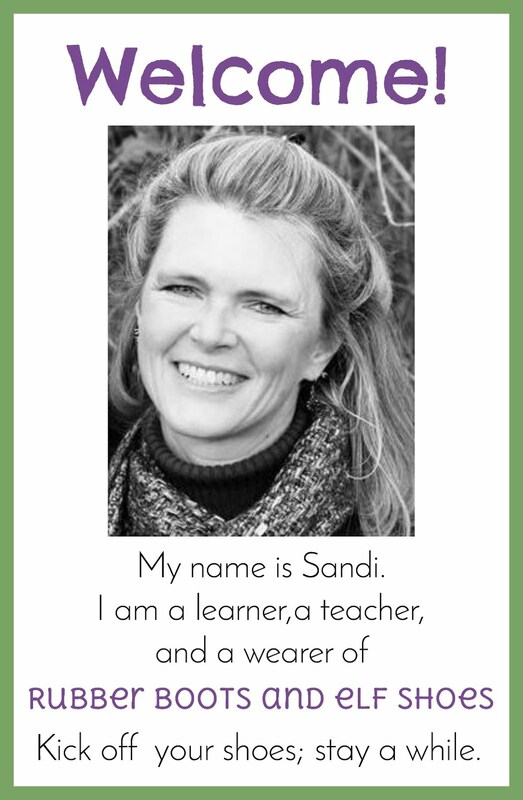 Nicely done as usual Sandi. 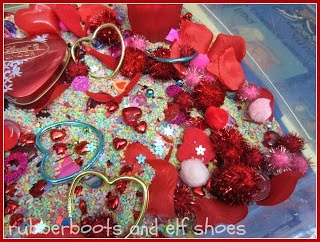 Your Valentine bin looks awesome! Every time I dye rice for my bin, the dye usually ends up rubbing off my kinders' hands. Does that ever happen with your rice? How do you keep that from happening? Sandi, You have me hooked on sensory bins and starting is never a problem (stopping - sometimes, although more almost always seems okay:) I've had really good luck putting rice in a bag with gel food coloring and nothing else) I just smoosh it around in the bag and then pour the bag into the sensory bin. The colors have been bright and it's not at all messy. This looks so inviting and colorful! Love your variety of materials too. Thank you for haring. Pinned. This box looks so inviting. I guess I might be heading to Wal-mart before school this morning to buy some goodies. I guess I should have looked at this post this weekend. Wow, what a great bin! Thank you for sharing at Sharing Saturday! 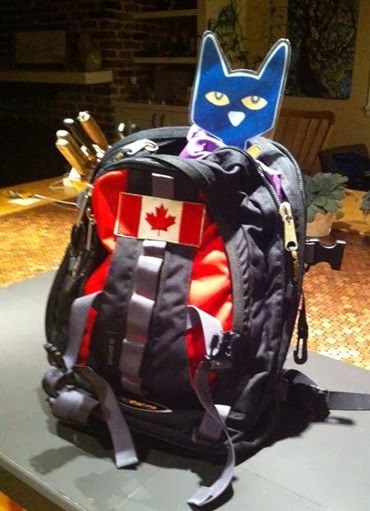 Pinning this from Kids Co-Op linky party, which I also host on Generation iKid! Thanks for sharing.